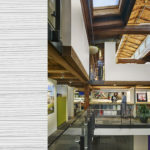 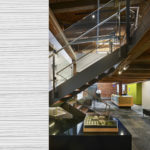 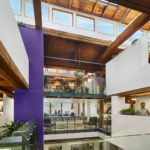 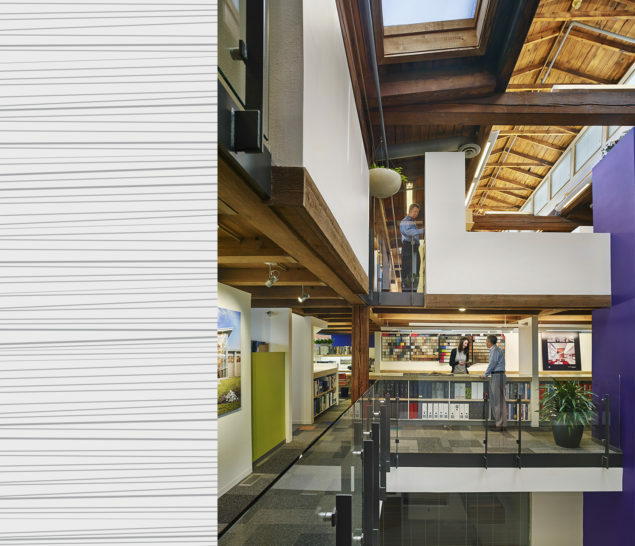 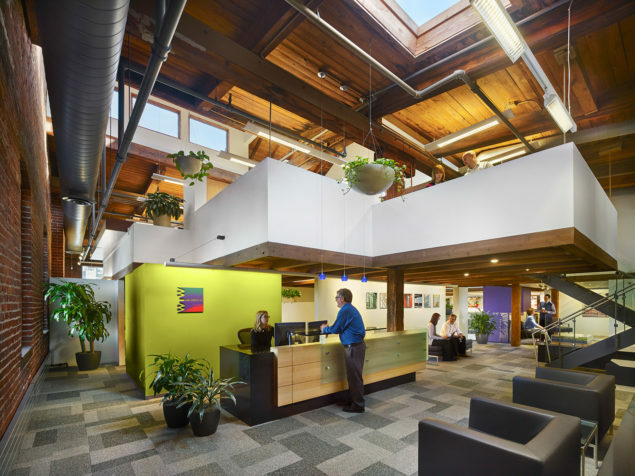 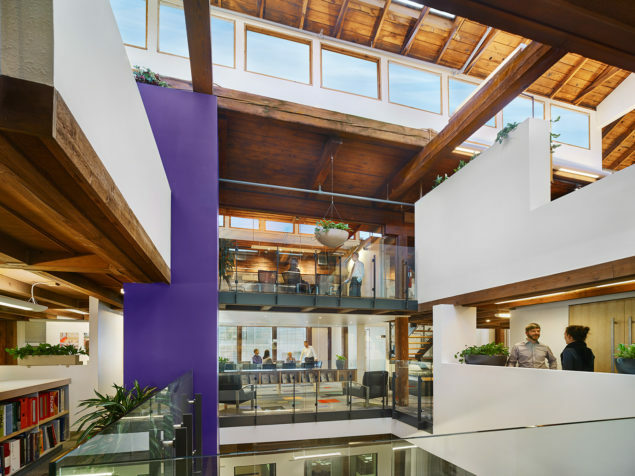 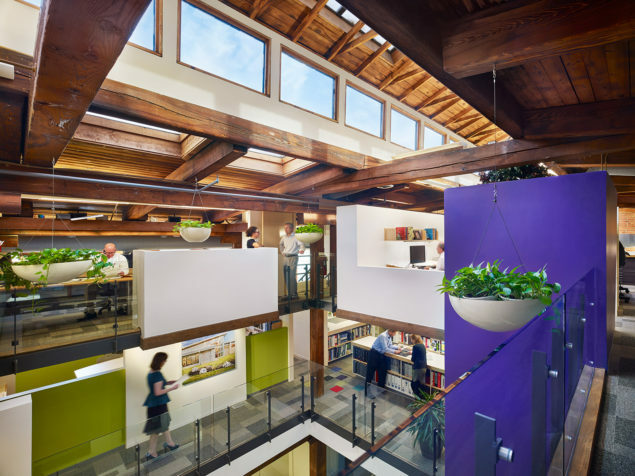 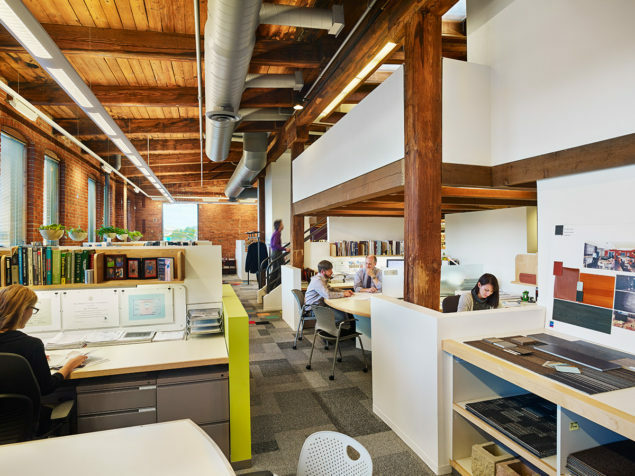 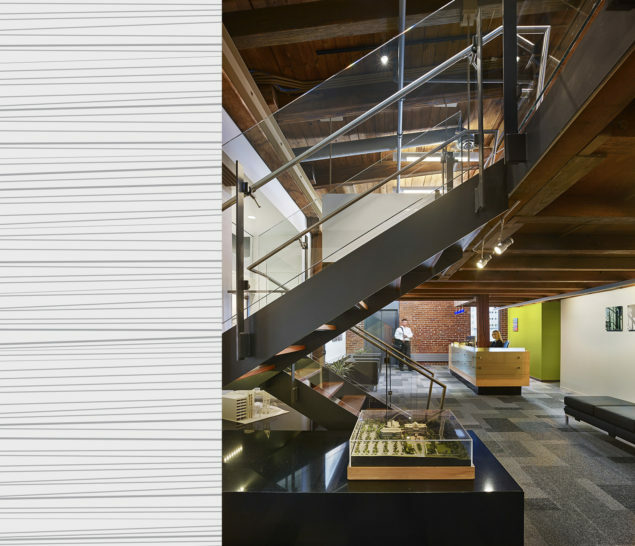 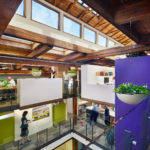 Committed to sustainable design, WTW revitalized their current offices rather than relocating to new space. 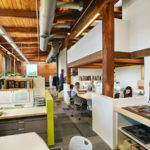 Energy saving LED lighting, sophisticated lighting controls that maximize daylighting, and incorporation of recycled materials into the project all further contribute to the sustainable strategies. 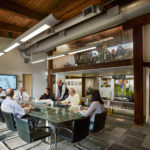 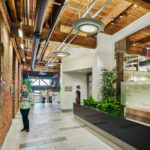 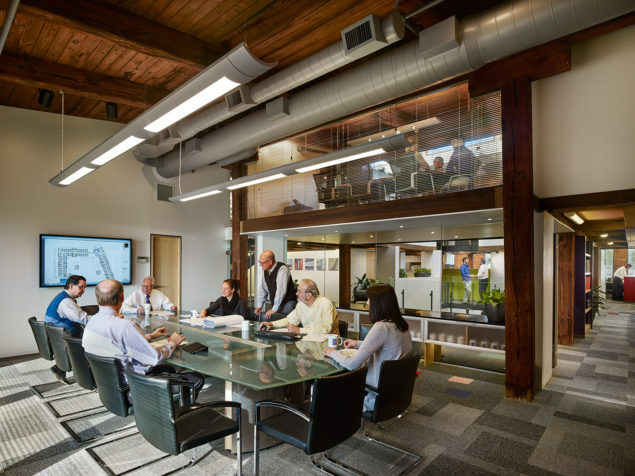 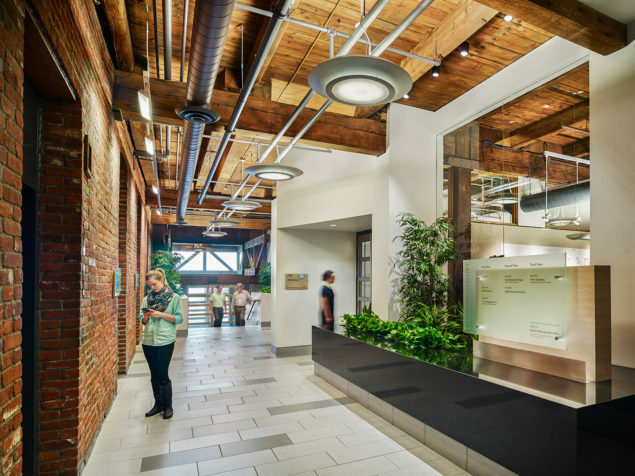 Extensive interior glazing and clean contemporary detailing of new materials contribute to the openness of the office while emphasizing the heavy wood timbers and exposed brick of the original structure.